Do you need a reliable power source on a temporary basis? Rather than making a major investment in a power generator that you many only need on occasion, a more sensible alternative is to rent a generator. If you’re looking for a power generator for rent in Utah that won’t let you down when you need it most, turn to the experts at Wheeler Power Systems, a division of Wheeler Machinery Co. We provide cost-effective power solutions for cities throughout Utah, including Salt Lake City, Vernal, West Jordan, South Jordan and St. George. 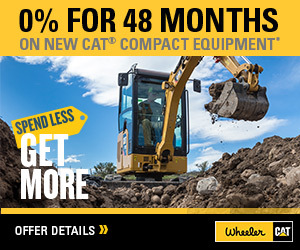 Whether you need power for construction projects, industrial applications, utilities or special events—Wheeler Power Systems provides a wide range of generator sets that fit nearly any application. Our generator sets range in size from 20-2000 kW, and are built specifically for the rental industry. 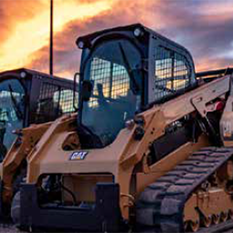 As the exclusive Cat® equipment dealer for the state of Utah, we feature a wide selection of reliable and efficient Cat power generators for rent. 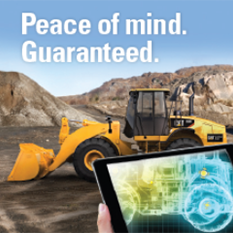 You can also count on us for 24-hour rental support for all products. We also have the technical expertise to assist with the safe installation and removal of any of the equipment we provide. Our technicians are trained specifically in the electric power trade, and are available to minimize your downtime and risk when needed.